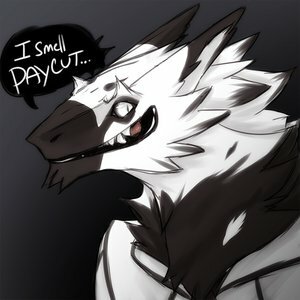 [Gift] Boss Sergal - "I smell....failure." Hi! I'm the "Boss Sergal". I'm a bit of a socialite and connoisseur of art. I commission artists and people of talent to do work for me to bring my characters and ideas to life. I enjoy conversations I have with others, so please don't be a stranger. Gallery Information: Anything in the gallery is simply for me to keep track of the work featuring my characters. All art in my gallery completed by other artists is there with the artist's expressed permission. I reserve the right to put any art that I commission on my gallery for these purposes. Please favorite the original posting as I have linked it in the submission when posted by the artist as I would like to direct attention to those artists so they may receive the recognition they deserve.